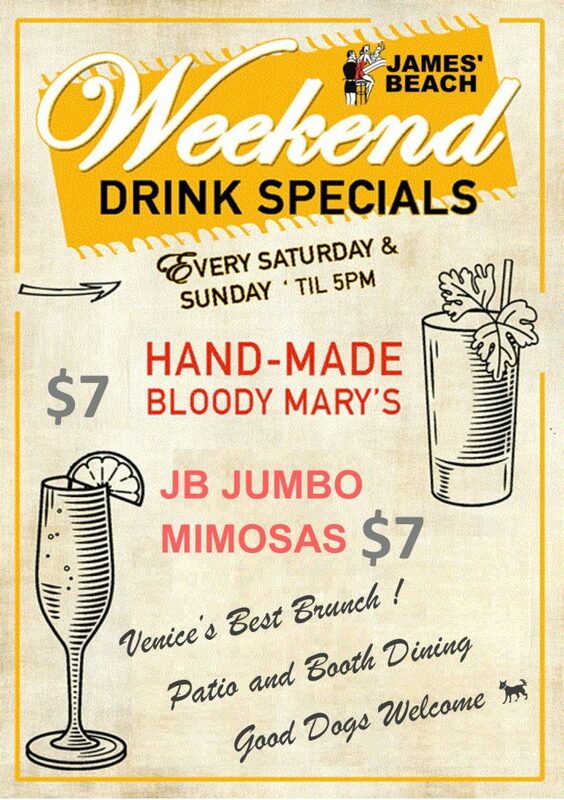 This weekend, and every weekend in Venice! 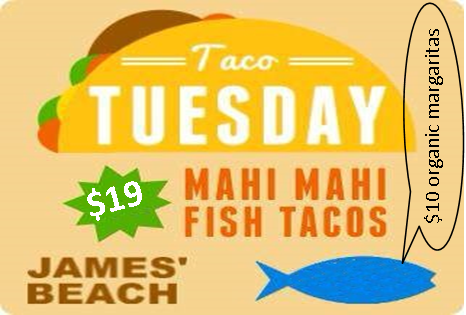 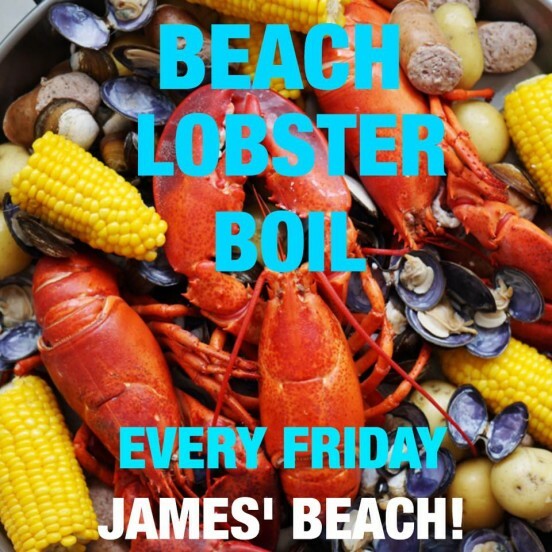 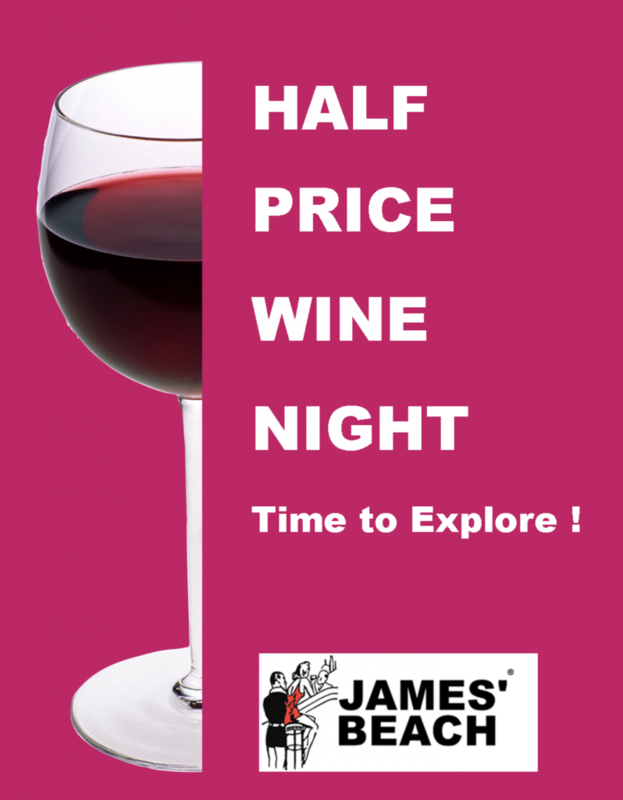 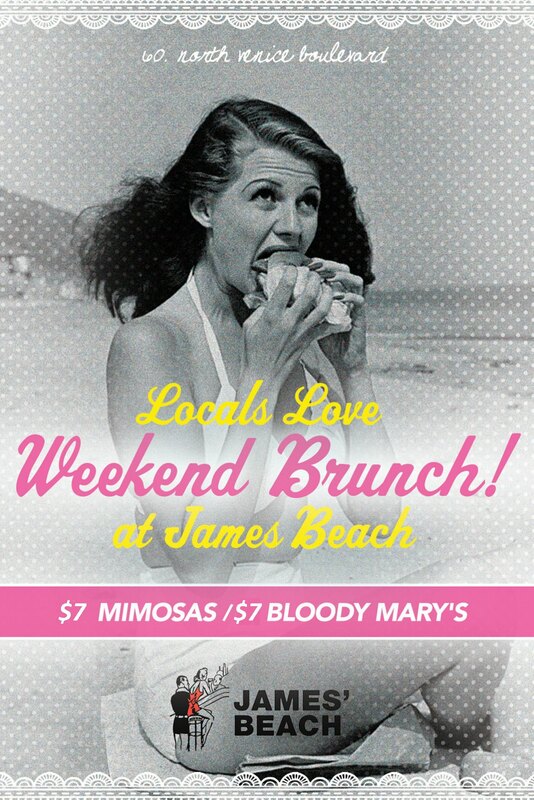 Want to skip the long lines at James’ Beach? 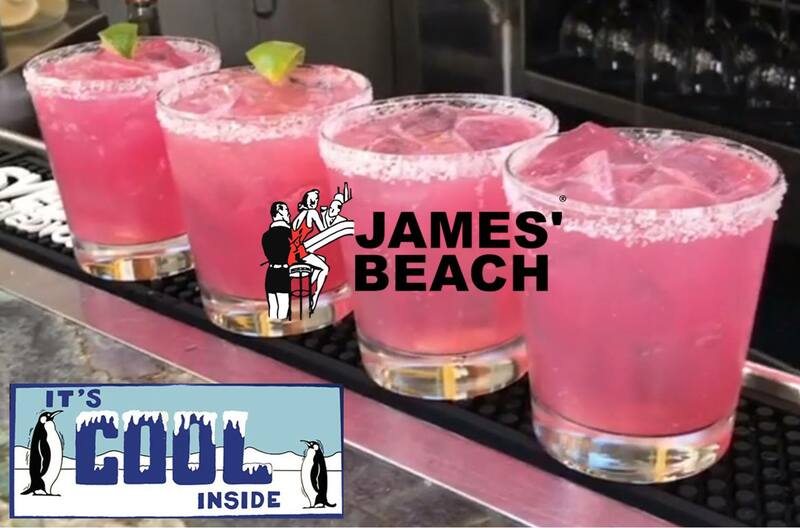 Have a drink at Canal Club first, and get the secret stamp! 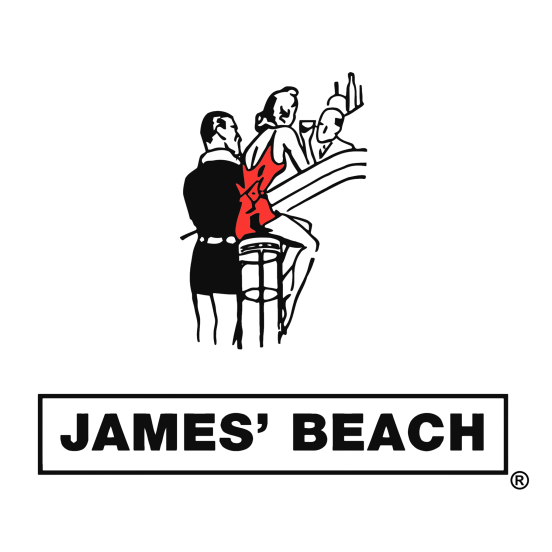 Then you can waltz on in to James’ Beach, no waiting required! 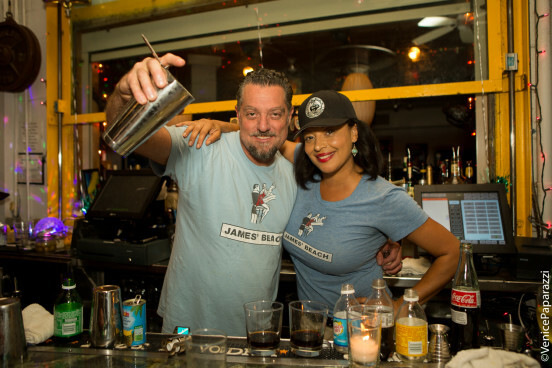 Night owls get rewarded 2-1 well drinks from 10:00 -11:00 p.m. at Canal Club. 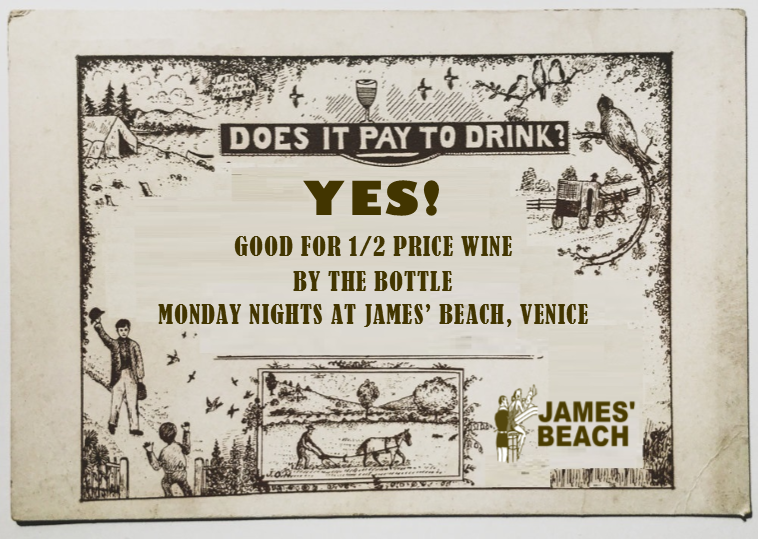 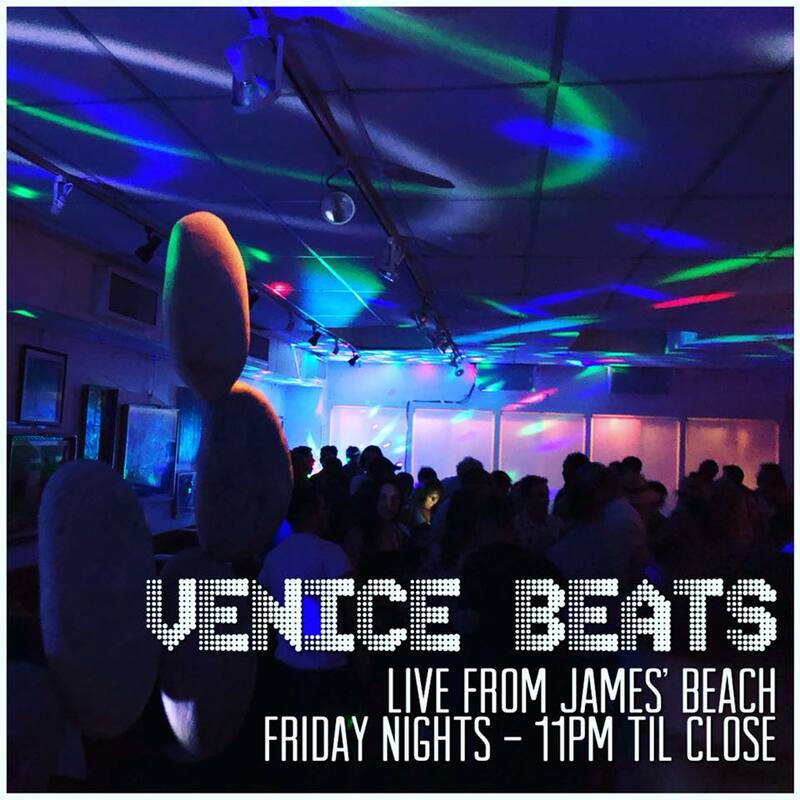 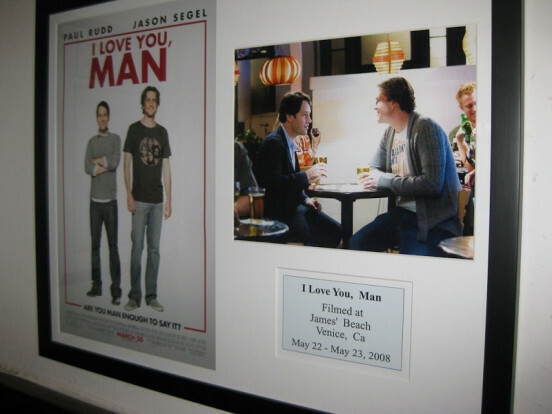 Join in on the Venice Beach Fun at James’ Beach and Canal Club. 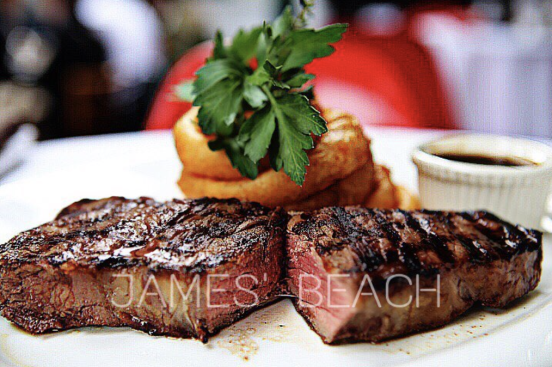 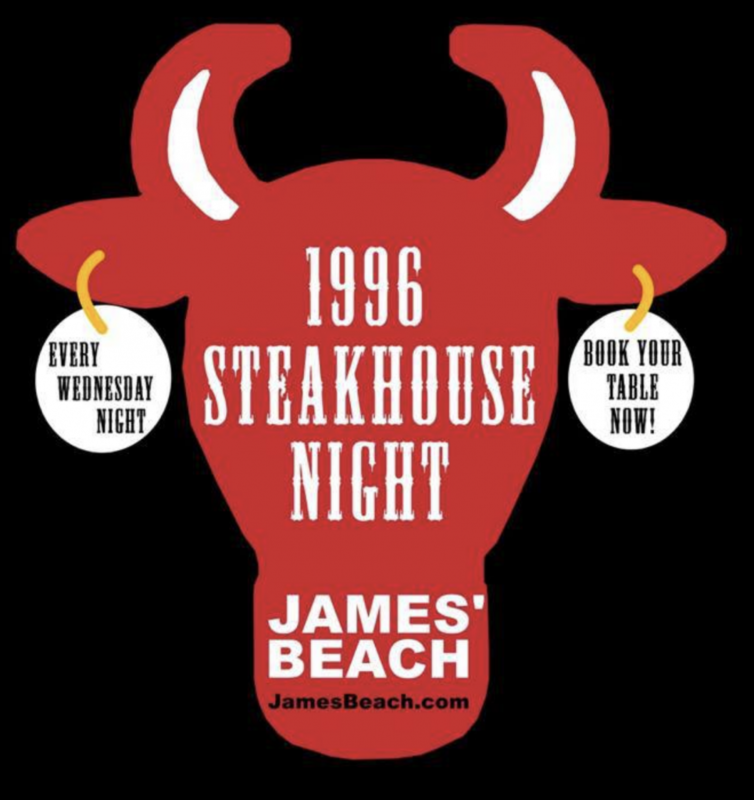 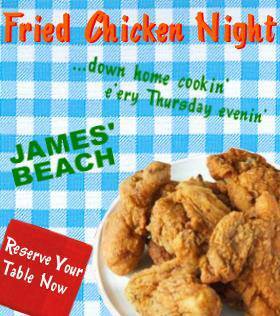 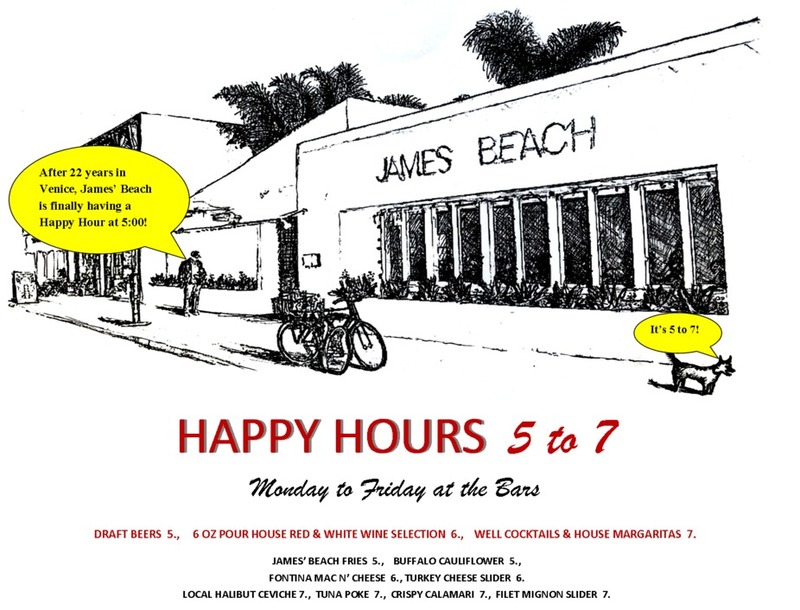 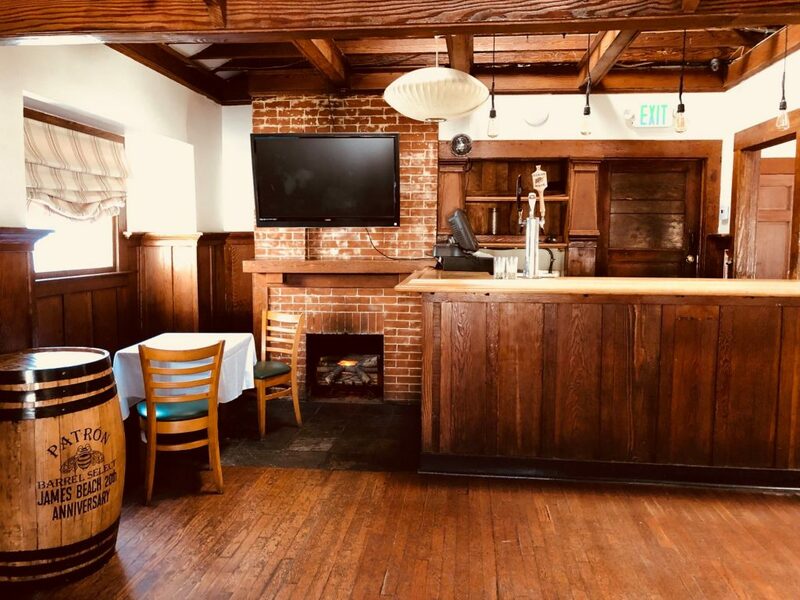 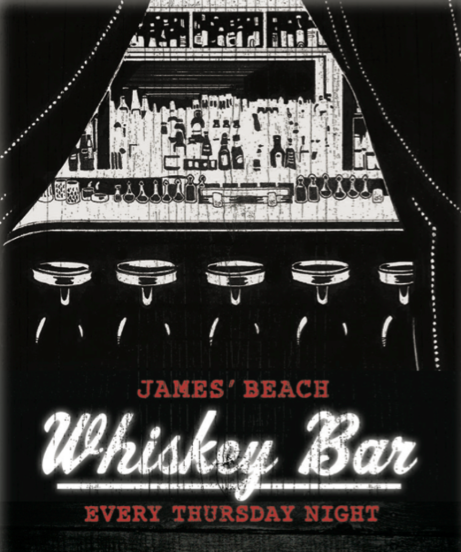 James’ Beach opened in September of 1996, a ½ block from world famous Venice Beach and the Pacific ocean, taking over the location of the West Beach Café. James’ Beach immediately gained a reputation for great food, drinks, and wine plus marvelous people watching. 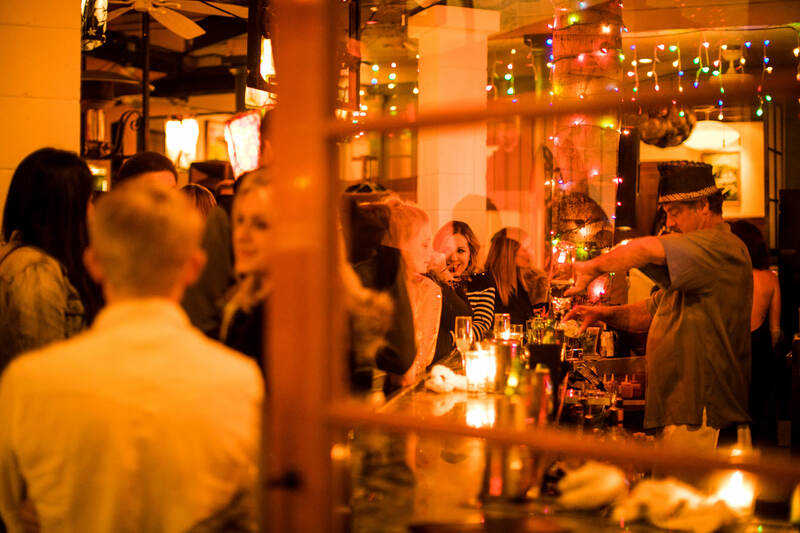 $10 for six oysters at Canal Club on Mon. 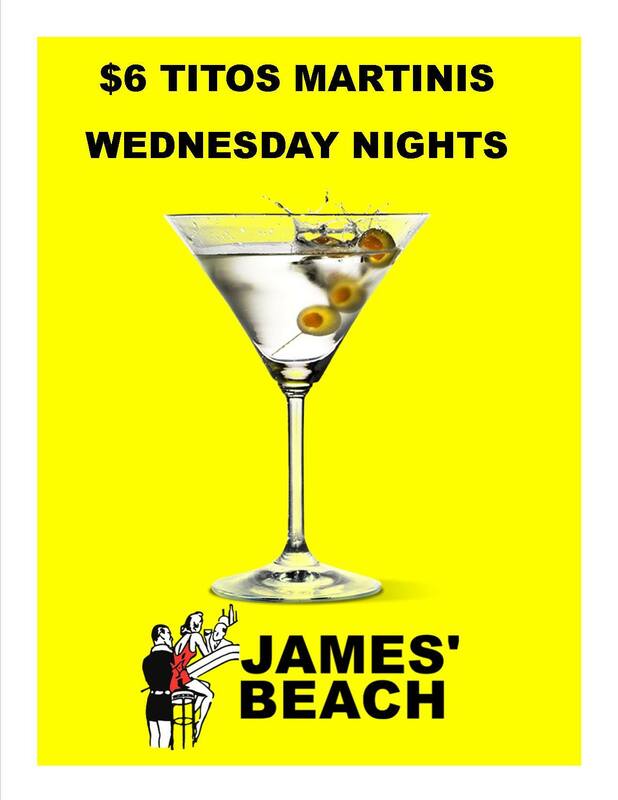 & Tues. during happy hour. 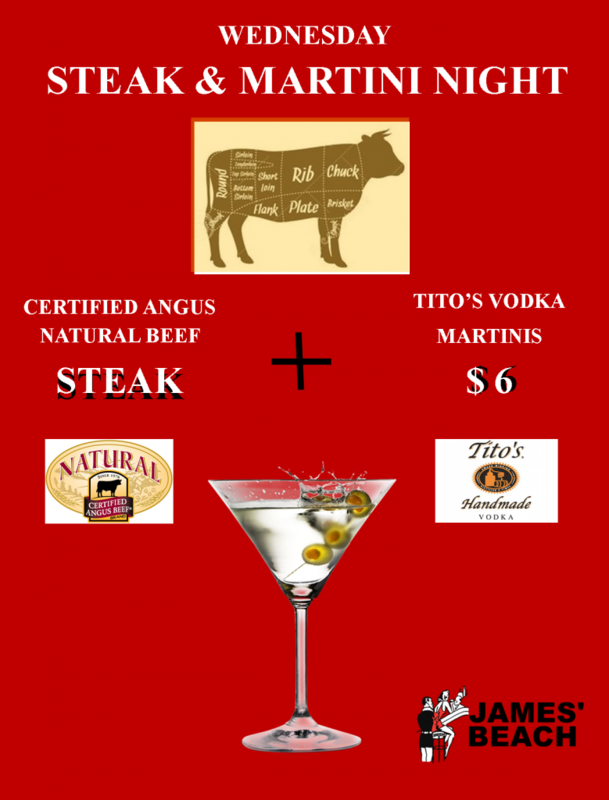 View Canal Club’s drink menu. 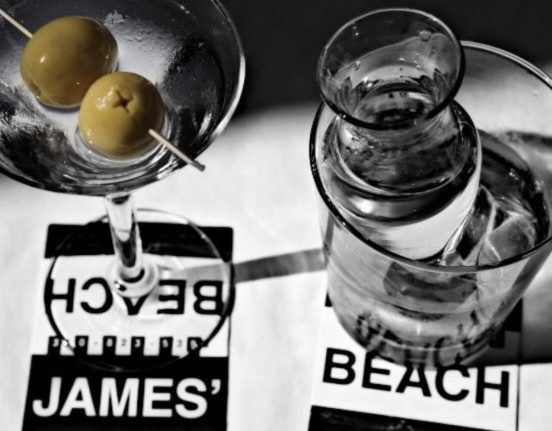 Previous ArticleHave a beach day!